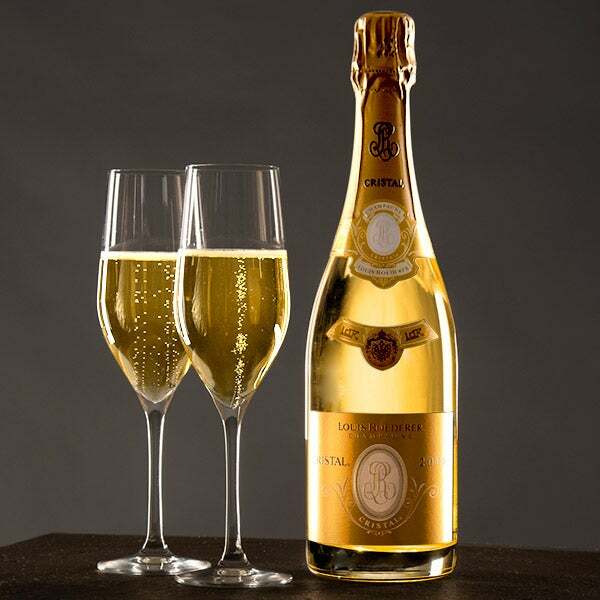 Recognized and celebrated as one of the world's most popular champagnes, iconic Louis Roederer Cristal is coveted by all, including supreme socialites and celebrities! Available to ship today, this 2005 vintage is Cristal's latest release and has received acclaim for its perfect balance, exquisite complexity, and consistent vibrancy. 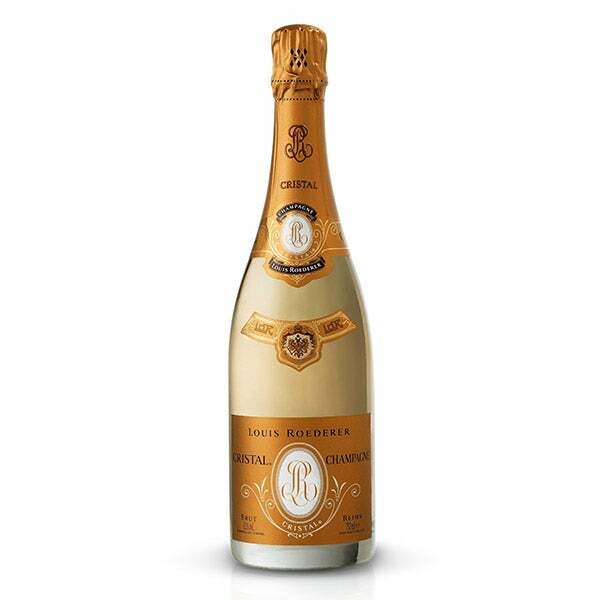 Delighting with uninterrupted bubbles and a sensuous bouquet, this decadent champagne is sent elegantly wrapped.